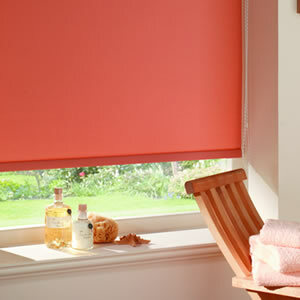 Nolan’s stock a large range of blinds to suit all looks and needs. We stock wooden blinds, roman blinds, roller blinds, vertical blinds and venetian blinds. Blackout blinds and velux window blinds are also available. Below is a guide to the different types of blinds to help you choose the best for you. We offer a full measuring, fitting and advisory service on all our blinds. For warmth, durability and versatility, wood is the natural choice for almost any decor. Like fine furniture, wooden blinds provide a level of excellence and craftsmanship not available in most other types of window coverings. Wood blinds are usually recessed within the architrave. 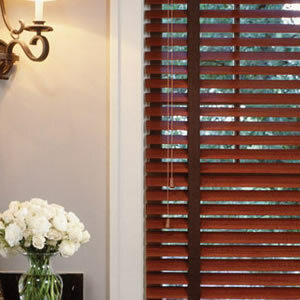 Wood blinds provide a natural feel, but they are also a hard-wearing and practical solution. Often using the same fabric as the nearby curtains, Roman blinds are great for adding variety to a room's window treatment, and are a good way of highlighting or managing an odd-shaped or corner window or providing some other feature. These blinds are available in a range of fabrics allowing for room darkening or controlled window shading. Ideal for bedroom or the home office, roller blinds are unique due to the vast choice of colours and designs. If you are having difficulties sleeping, why not choose a Blackout Roller blind which also comes in a large selection of colours. 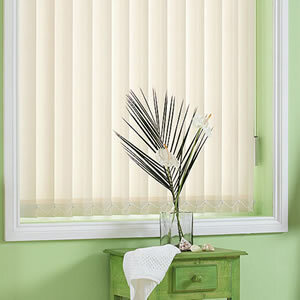 These blinds are ideal for ensuring the light doesn't get in on those light mornings or evenings. Venetian Blinds are are available in a large array of colours, including a selection of silvers, vibrant colour tones and contemporary stripes . Metal venetian blinds are available in both a formed slat and also a perforated slat - allowing more light to filter into your interior.